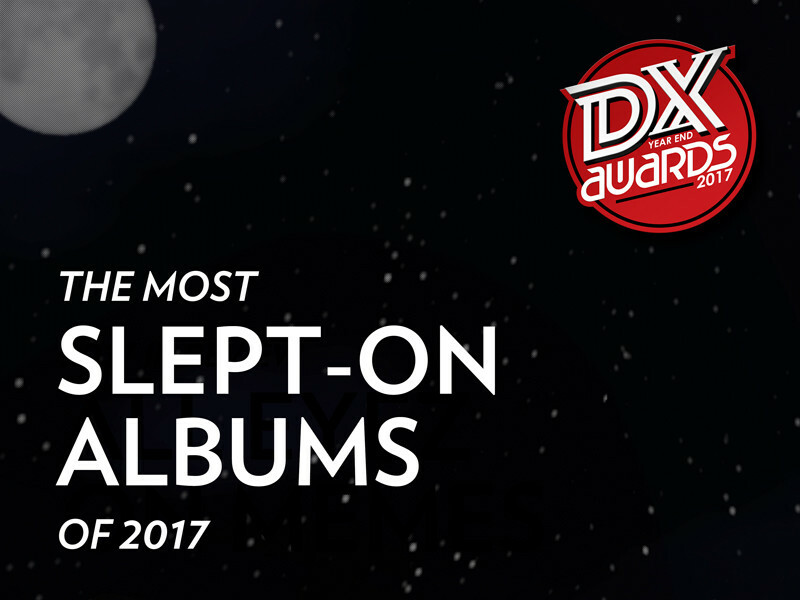 Articolul complet îl găsești pe https://hiphopdx.com/editorials/id.3966/title.the-most-slept-on-rap-albums-of-2017. 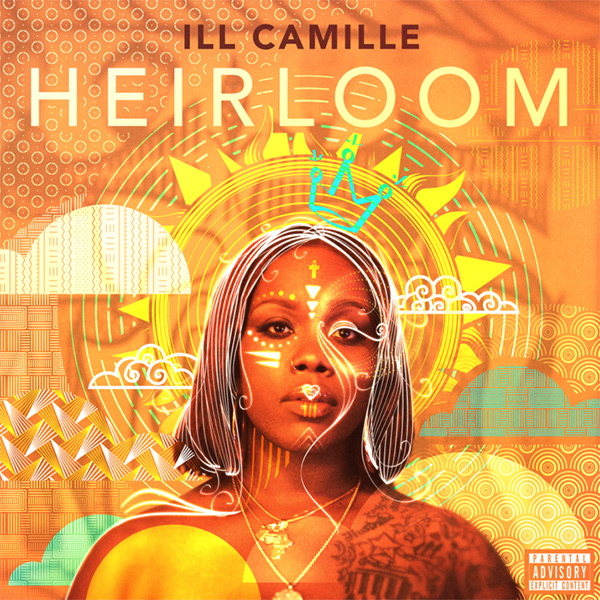 Ill Camille avoided all the bells and whistles that permeate so many Hip Hop albums these days to craft a raw, unfiltered project that rightfully stands among 2017’s best. Her Los Angeles roots permeate Heirloom with plenty of Cali vibes throughout the LP, but she also checks off the boxes for all the traditionalists out there. A steady dose of intricate lyricism and vintage boom bap help shape her tales of the common (wo)man’s approach to life. In a scene full of flexing, Camille’s Heirloom banks on her relatability and succeeds in doing so. 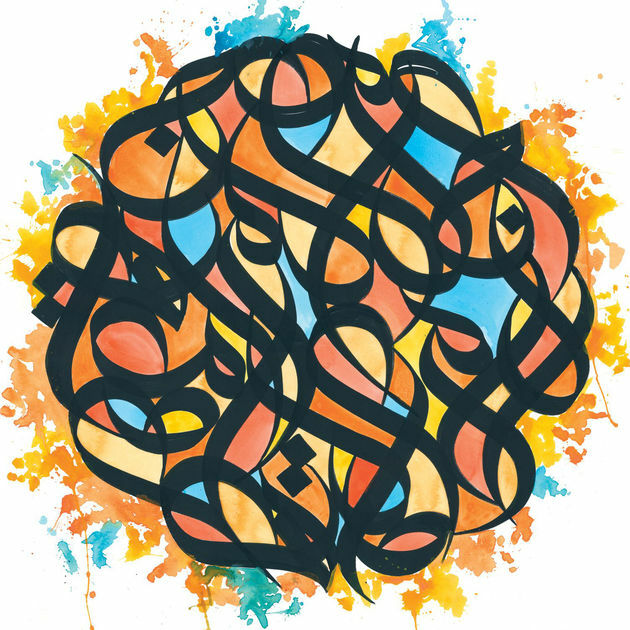 Brother Ali has been a pillar of indie Hip Hop for well over a decade thanks to his quality output. Unlike many artists who churn out music at a rapid pace, the longtime Rhymesayers artist has devoted years to his creative process to produce memorable and long-lasting albums. Ali added another chapter to his book of brilliance by releasing All The Beauty In This Whole Life in 2017. The Ant-produced LP explores tough topics like race (“Dear Black Son” and “Before They Called You White”) but is also epitomized by its zen-like nature and tracks that strive to uplift. A record label can’t force Dee-1 to water down his message. 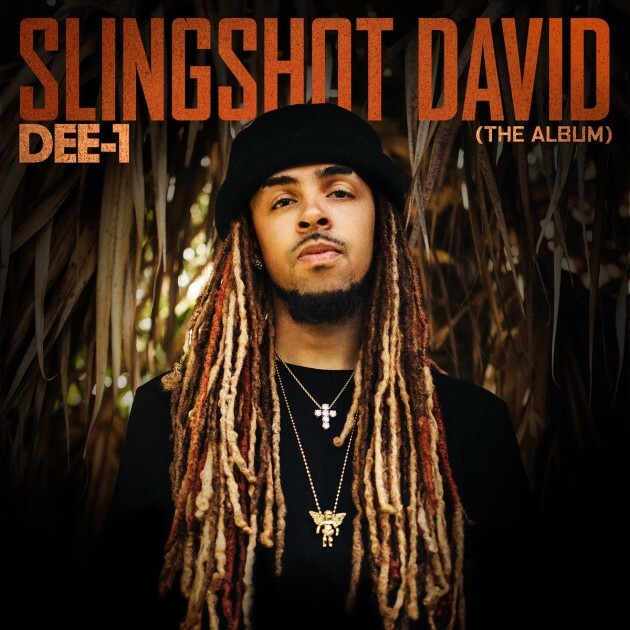 His major label debut album, Slingshot David, arrived with all the wisdom and life lessons that have been a signature of his music since the very beginning of his career. The Louisiana-bred MC stays righteous without being preachy, aided by a distinct New Orleans flavor that only natives of the Big Easy can provide. Dee-1 might have bigger platform now, but he’s still the underdog fighting the good fight against Goliath. Elzhi’s Elmatic showed the world that a rap cover album can be well executed. 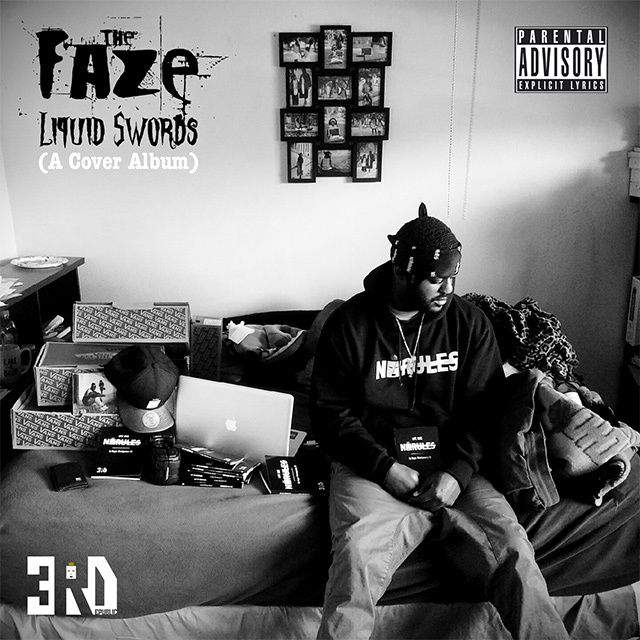 A few years later, The Faze carried on the (iron) flag by creating his own rendition of GZA’s classic album, Liquid Swords. The project was well-executed, showing that the current generation of MCs still have plenty of respect for their predecessors. RZA’s production is still as striking as it was over two decades ago, but The Faze gives it a Cali twist with his unexpected reprisal of one of the most iconic albums in Hip Hop history. CunninLynguists might be the most reliable artists in Hip Hop. 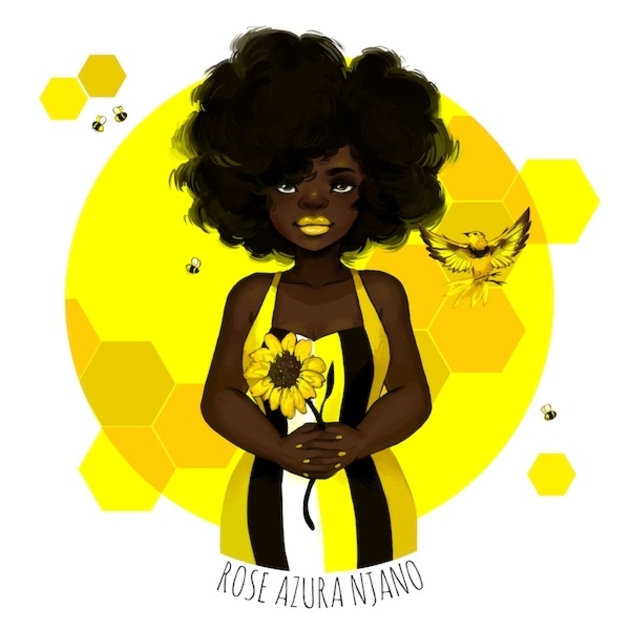 The southern trio dropped their first album in six years, Roze Azura Njano, and picked up right where they left off with yet another inventive body of work. This time, the group celebrated black music in a concept record based on chromesthesia (the ability to hear sounds as colors). Deacon The Villain, Kno and Natti even managed to address the discord in America on cuts like “Riot!” while seamlessly fitting such topics into the expansive concept. In an alternate universe, this LP is getting nominated for Grammys instead of being slept on. 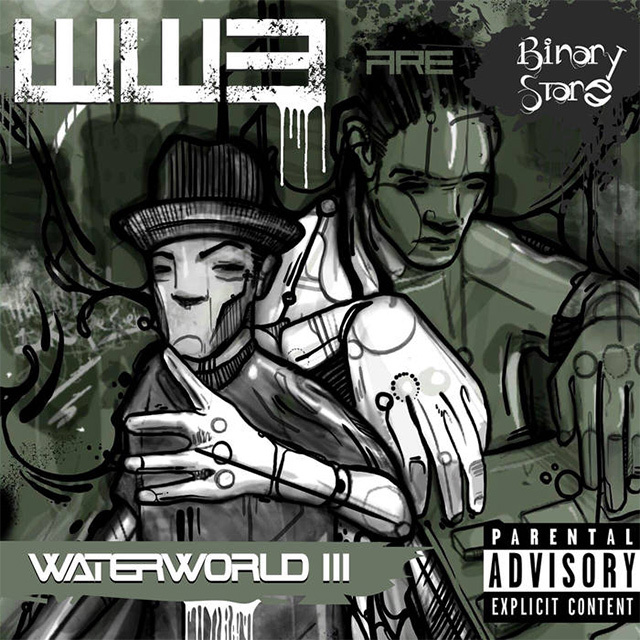 It took more than 15 years but Hip Hop finally got a new Binary Star album in 2017. The wait was worth it as Water World 3 lives up to the lofty standards set by their seminal work, Masters Of The Universe. The dynamic is a little different though. Longtime Binary Star producer and collaborator Decompoze replaces Senim Silla as the counterpart to One Be Lo, but it still works. There are nostalgic callbacks to classics like “Wolf Man Jack” and “Slang Blade,” along with new rhyming exhibitions such as “Shogun.” For listeners who played MOTU ad nauseam, it’s everything they’ve been waiting for and more. Azure, Clyde Shankle and Dayvid Michael arguably made the most genuine and fun album of 2017. 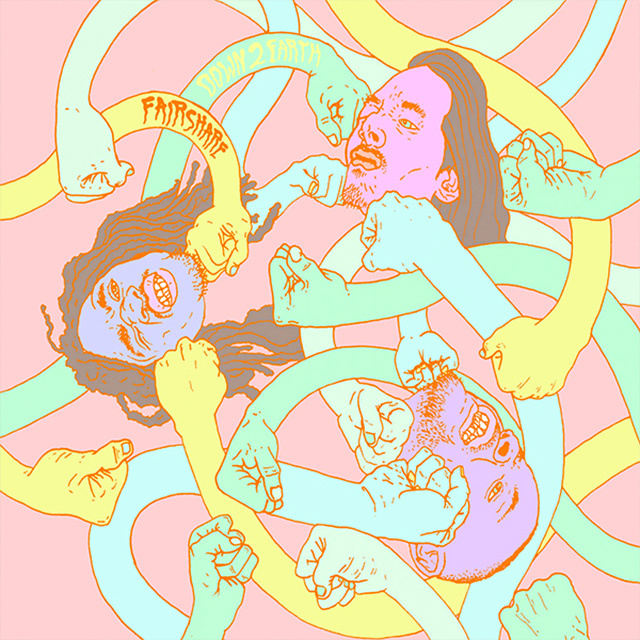 The Cali group, together known as Down 2 Earth, hit a home run with the release of their Fair Share LP. The trio’s style is reminiscent of Hieroglyphics with off-kilter sensibilities that would make Souls Of Mischief proud. D2E’s chemistry is infectious too as all three MCs play off each other and accentuate their strengths over an array of smooth and funky beats. Fair Share is the best-kept secret of 2017, and it’s time for that to change. D2E’s got greatness written all over them. B.o.B’s become more known for his conspiracy theories than actual music in recent years. While his views have understandably prompted people to dismiss him, it led to his return to form – Ether – getting overlooked for its achievements. Bobby Ray is keenly aware of his critics and makes no secret about his frustrations with these perceptions, but his newfound independence allows him to stretch his wings in a way unlike before. 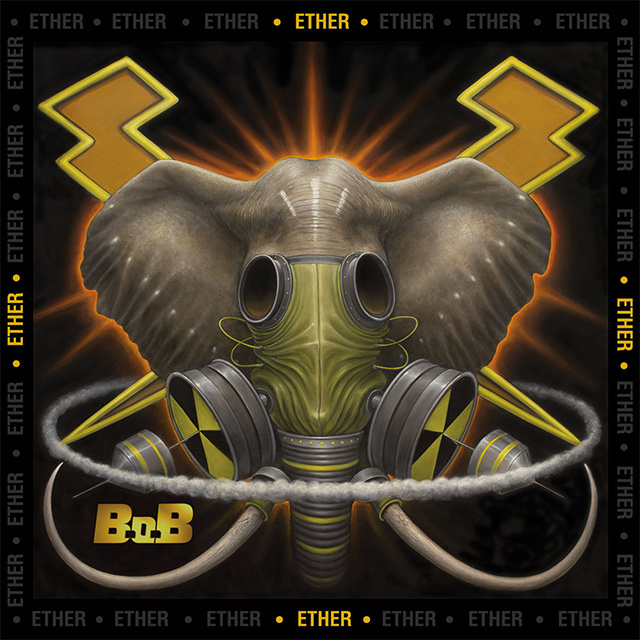 B.o.B’s Ether is the type of unfiltered project fans were expecting from him years ago. Better late than never. 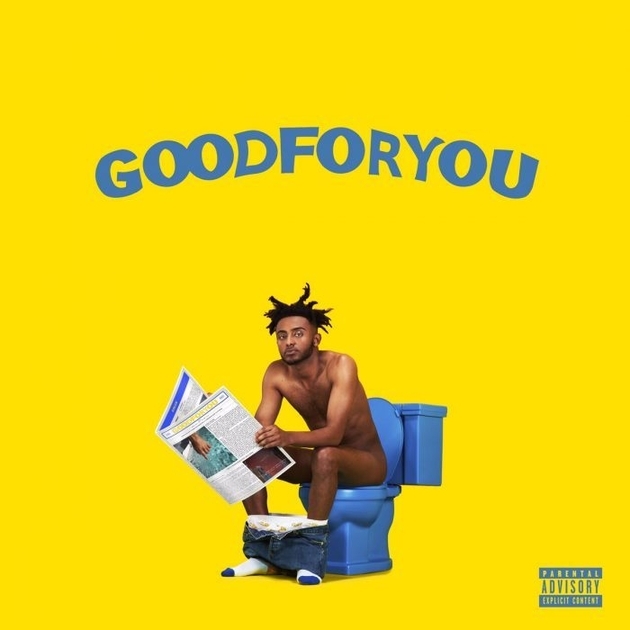 Aminé burst onto the scene with his hit single, “Caroline,” and rode the wave to his studio debut, Good For You. On the album, the Portland native proves he’s more than a one-hit wonder with a carefree style that’s charming to say the least. Aminé is a spiritual successor to Nelly in this way, concocting irresistible anthems that can’t be denied. He even sprinkles in a little reflection on cuts like “Sundays” to prove it’s not just fun and games. Good For You is certainly an aptly named album. 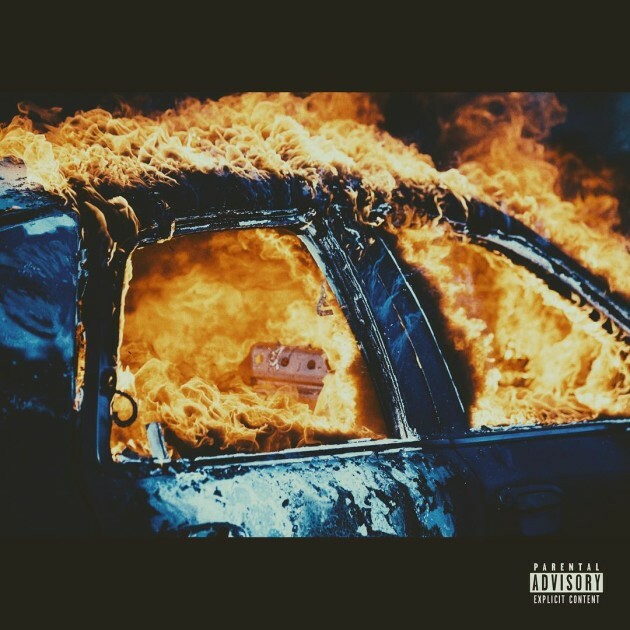 Yelawolf’s brand of blues-rock and country-infused rap reached its apex on Trial By Fire. The album continues the developments of 2015’s Love Story and achieves greater results in doing so, producing some of Yela’s best work as a storyteller and producer – especially the standout cut “Sabrina.” After a string of bad PR in recent years, Trial By Fire is a musical redemption for Yela that lives up to all the promise and potential he’s shown in his career. It was a sad day when Ratking split up. Luckily for fans, frontman Wiki has found new life in a solo career. 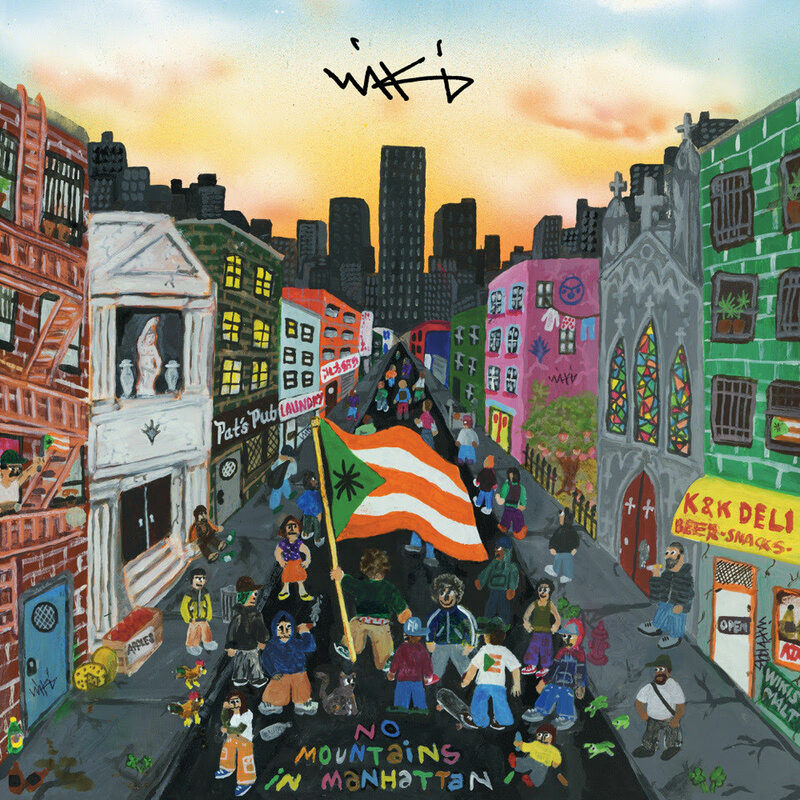 He’s continued to supply loyal listeners with his skillful brand of lyricism and still collaborates regularly with Ratking cohort Sporting Life, as heard on his latest album No Mountains In Manhattan. The project is another supreme display of rapping by the gifted MC (complete with assists from Ghostface Killah and Your Old Droog), but it also paints a vivid picture of New York. The mix of lighthearted and bleak hometown imagery shows why Wiki’s got plenty to say on his own. MC Eiht has never truly received his just due as a West Coast pioneer (on a wide scale), but his standout performance on Kendrick Lamar’s “m.A.A.d City” got him some much-deserved recognition in 2012. Five years later, the Compton’s Most Wanted leader made his proper return with the DJ Premier-assisted Which Way Iz West. 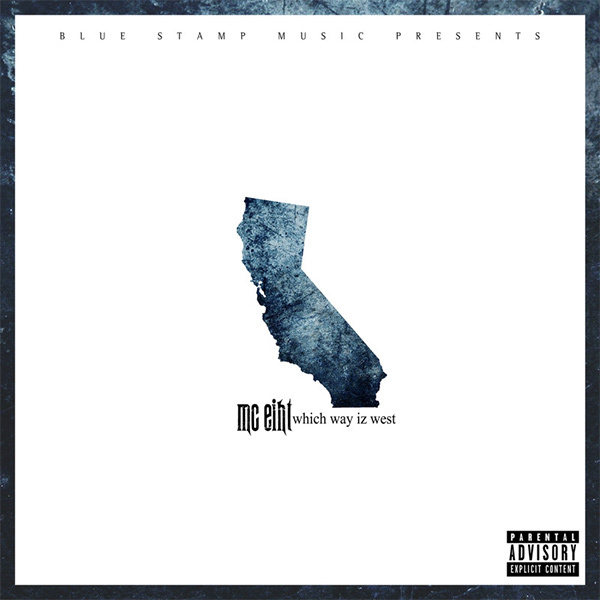 With the help of one of the greatest producers of all time, Eiht stormed back with a vengeance to prove he’s still as sharp as ever on the microphone. The bravado and unapologetically West Coast flavor remain potent despite Which Way Iz West being Eiht’s first album in over a decade. 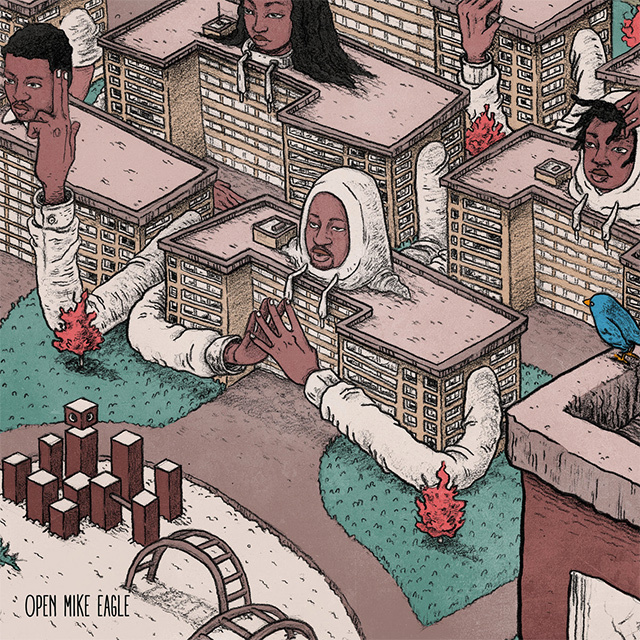 Open Mike Eagle pivoted from the absurdity of his previous solo album, 2014’s Dark Comedy, to an evocative reflection of Chicago’s Robert Taylor Homes on his latest work, Brick Body Kids Still Daydream. The native of the Windy City currently resides in Los Angeles now, but his memories of the since-demolished public housing in the South Side of Chicago are as clear as ever. Mike uses each beat to illustrate and sonically resurrect his former home, making the LP an audio memorial and a fitting tribute. Can a single be too good? That’s a real question when it comes to GoldLink’s “Crew,” which became one of the hottest anthems of the year — but might’ve overshadowed his outstanding At What Cost album. For those who got stuck on “Crew,” At What Cost should be required listening. Essentially, GoldLink concocted an ode to his hometown of Washington, D.C. in the form of an album. His hypnotic brand of “future bounce” celebrates his city’s go-go roots and evolves the sound with the help of producers such as Kaytranada. 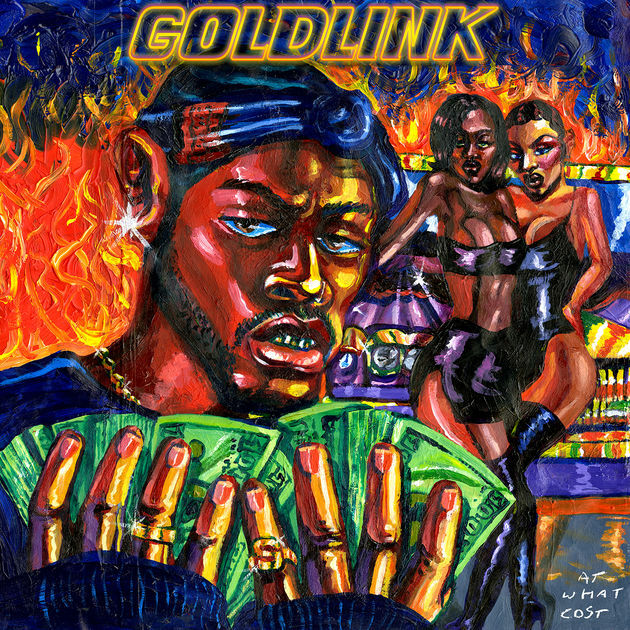 GoldLink also acts as a connective tissue for D.C., making music that fostered collaboration with disparate staples of the scene (Wale, Shy Glizzy and Kokayi).